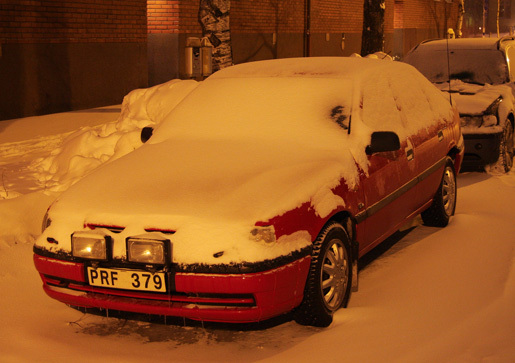 Kombispel, a lottery company in Sweden, promoted their scratch lotto cards during the winter by placing direct marketing cards on the windscreens of cars before heavy snow storms. When drivers scratched the ice and snow off their windscreens they found the message, “It should be fun to scrape”. In Swedish: “Det ska vara kul att skrapa”. The Scratch Lottery campaign was developed at BerntzonBylund, Stockholm, by art directors Erik Olsson and Johan Gustafsson, account executive Joachim Berntzon, creative director Hans Bylund, production manager Jesper Månsson, designers Marie Carlström and Isa Svärd.